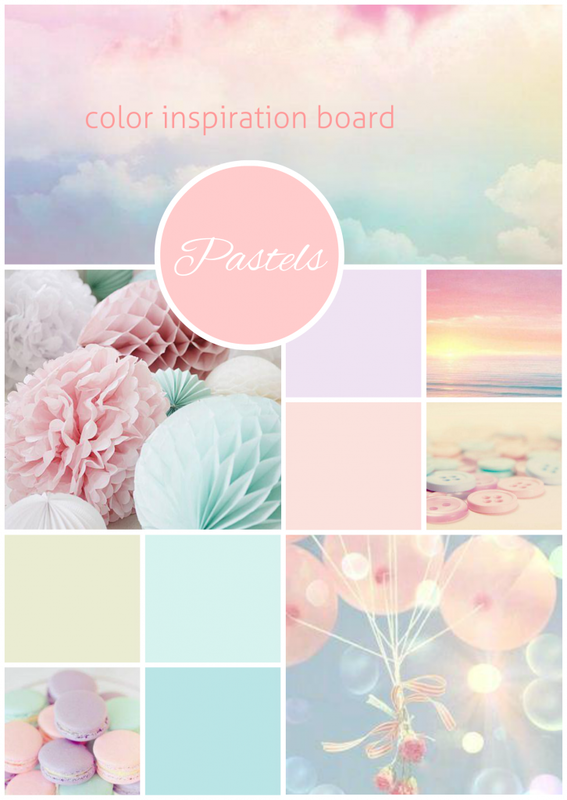 In this colour inspiration board I used the following tools and techniques in the SampleBoard Creator. I literally created this board in less than 5 minutes, exported it to my computer and uploaded it into WordPress! give it go yourself at www.sampleboard.com.